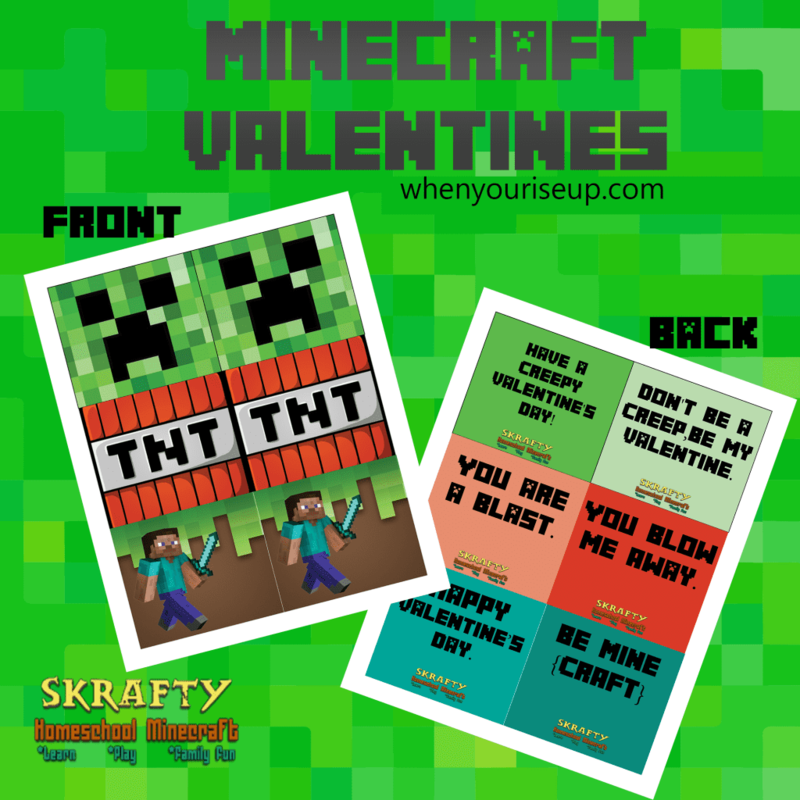 Do you still need some Printable Minecraft Valentines for this week? 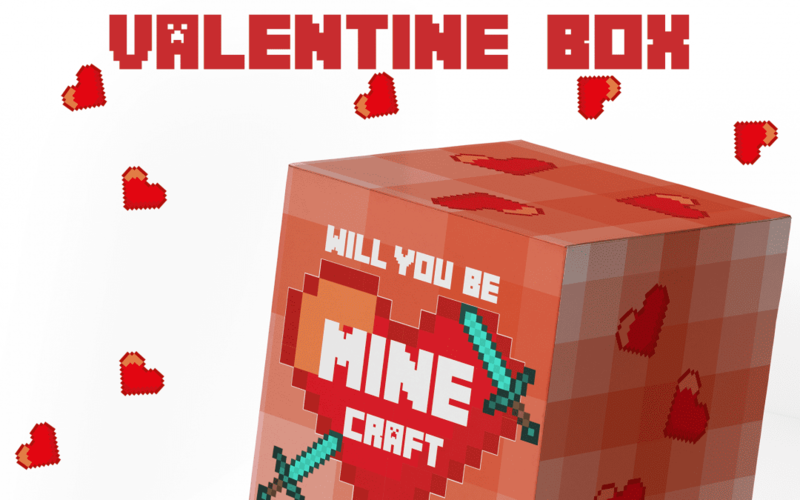 How about a Fun Free Printable Minecraft Valentine Box? 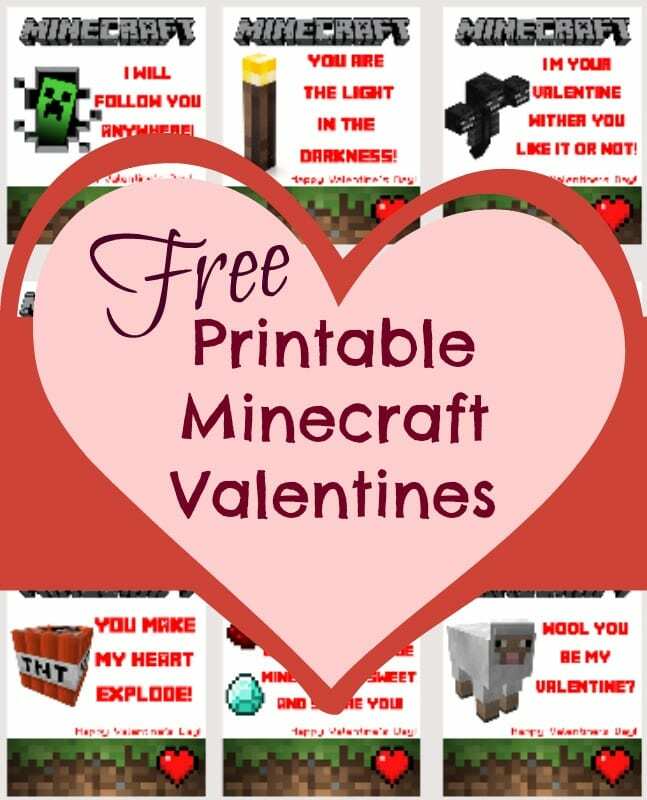 Our Homeschool co-op Valentine’s party is this week and it’s always so much fun for the kids to exchange valentines that show their interests & personalities! 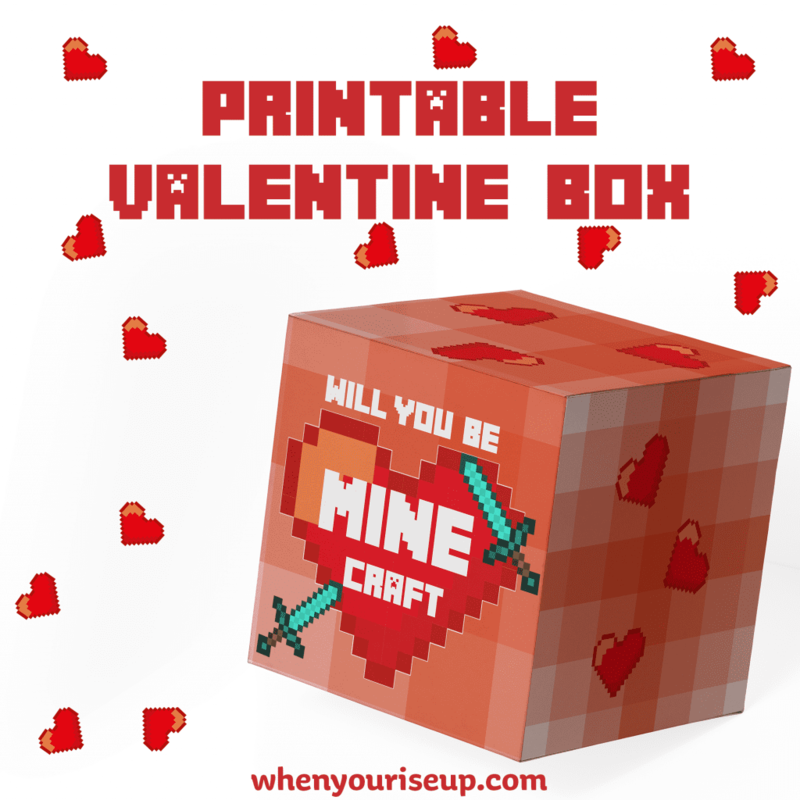 I’m so excited about our Printable Valentines Box! 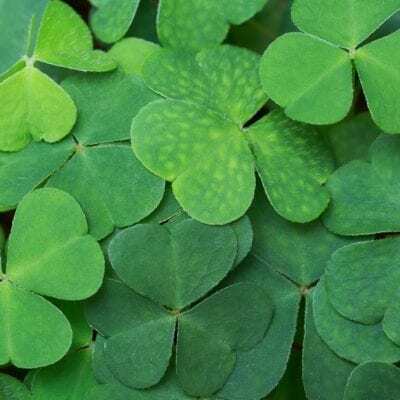 Kiddos can put a piece of candy or a fun treat or note inside the box to hand out to their friends. 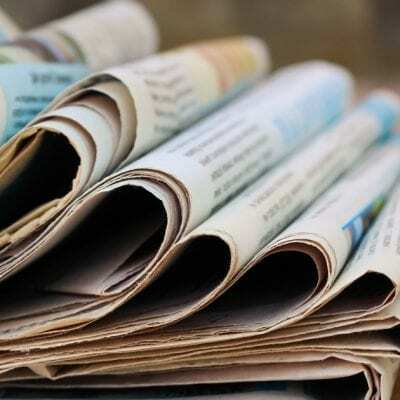 To get yours just fill out the form below to sign up for our newsletter, and you’ll be able to download it right away.